We have been exploring freezing and melting in science. To make it extra fun, we picked some fruit and edible flowers from our school garden, and made them into pretty (and tasty) ice cubes. Then to use our ice cubes, we held a mocktail party for the people who help us in school. Each guest had to choose symbols to make a 'recipe' for their cocktail, choosing from apple juice, orange juice, pineapple juice and mango juice. We also had Grenadine syrup to add that magic layered touch! They then took their recipe to the children, who took it in turns to make up the mocktail for their guest! We had special glittery glasses, cocktail umbrellas, and of course the ' special ice and a slice'! The children, of course, also chose a mocktail for themselves. It was a lovely occasion, complete with cool cocktail lounge music in the background. Our mocktail bar staff did very well, as you'll see from the photos. We had a great trip to the park this morning. 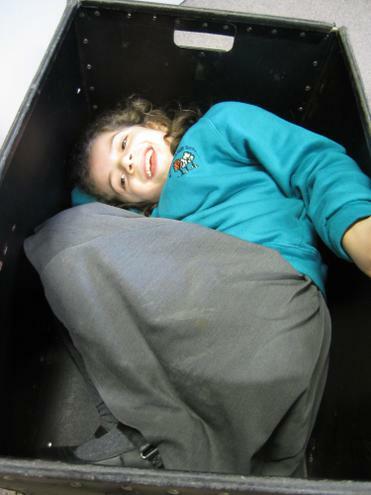 Today was 'Empty Classroom Day' when schools are encouraged to take the children's learning outside. So we went to Wardown Park to see if we could see any sharks! The children took the telescopes that they had made (just like Timothy Pope's in the story) and oddly enough, they kept finding a shark in various places! We had lots of fun. Our topic this half term is 'Splish Splash Splosh' and the children have already enjoyed lots of water play, as well as exploring capacity in maths. Our story is 'Shark in the Park' by Nick Sharratt. The children love it, especially when they get to shout "THERE'S A SHARK IN THE PARK!" 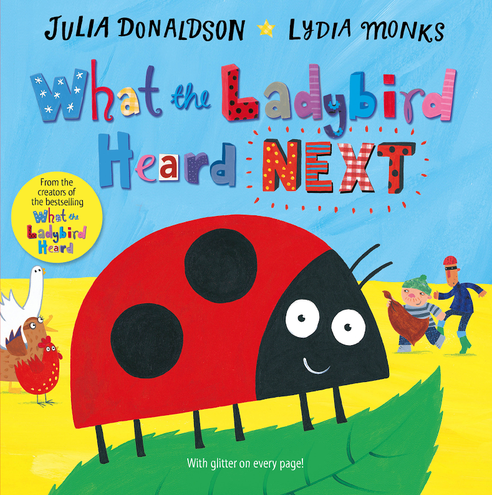 The children are really enjoying the sequel to 'What the Ladybird Heard' which is called 'What the Ladybird Heard Next'. I know some of you enjoy buying the books or getting our stories from the library, so here you are! Every single one of the children can join in with it in some way, whether reading it aloud, finishing off the sentences for me, or joining in with the animal noises. 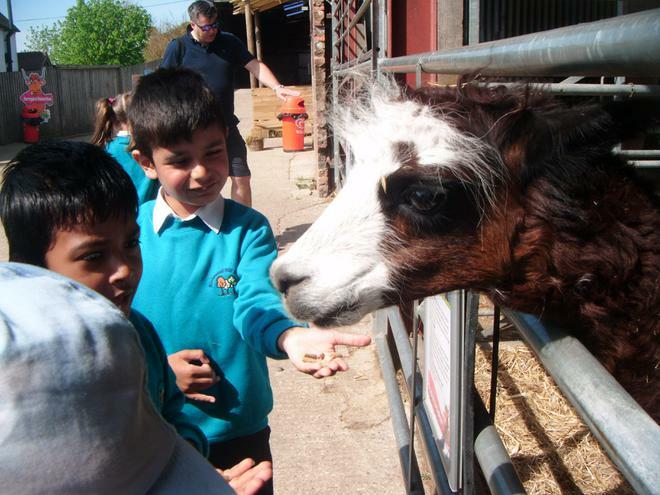 We had a fantastic trip to Mead Open Farm. 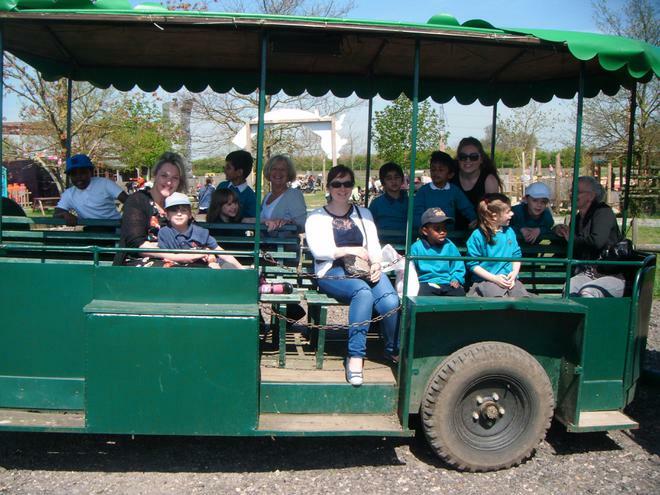 The children loved the animals, and they were able to pet the rabbits, bottle feed the lambs, take a tractor ride, and feed all the animals. They also cheered on 'their' sheep in the sheep race! 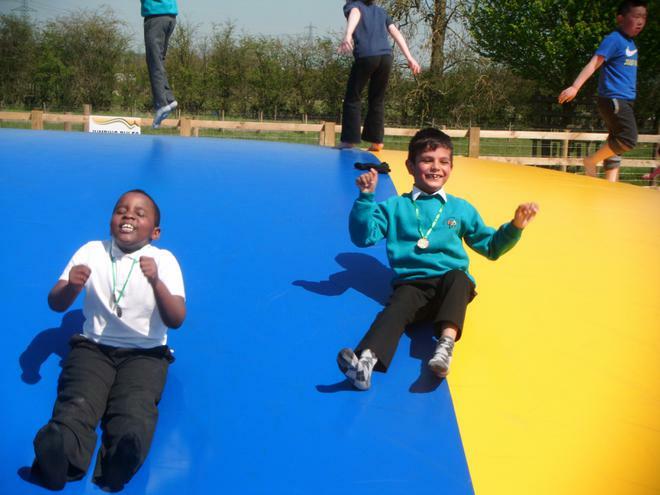 We also had time to go down the slides in the indoor play area and bounce on the new inflatable 'pillow' outdoors. All the children were brilliantly behaved, and a credit to you. It was a really good day. 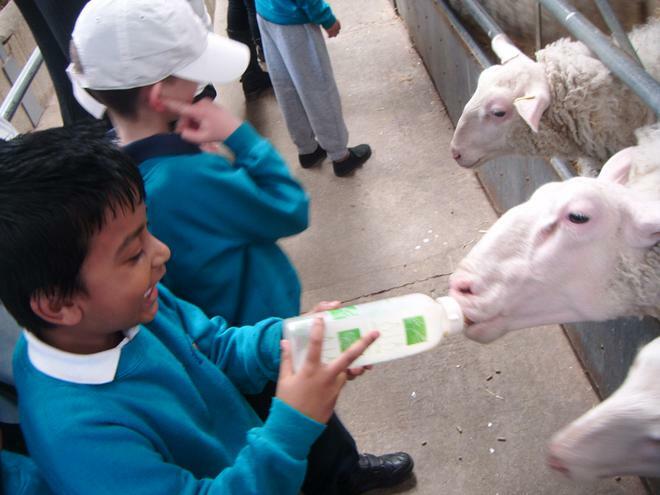 The children are loving our new topic, Down on the Farm. 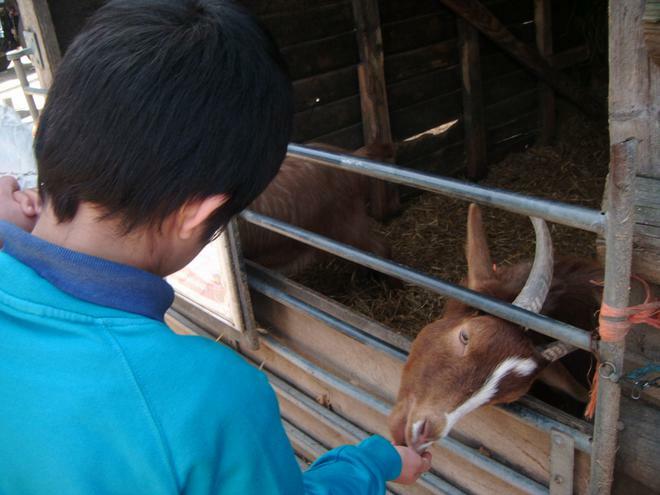 They are already very good at identifying the animals, and making their sounds. Yesterday they made small world farms in our tuffspots, using turf, straw and compost. 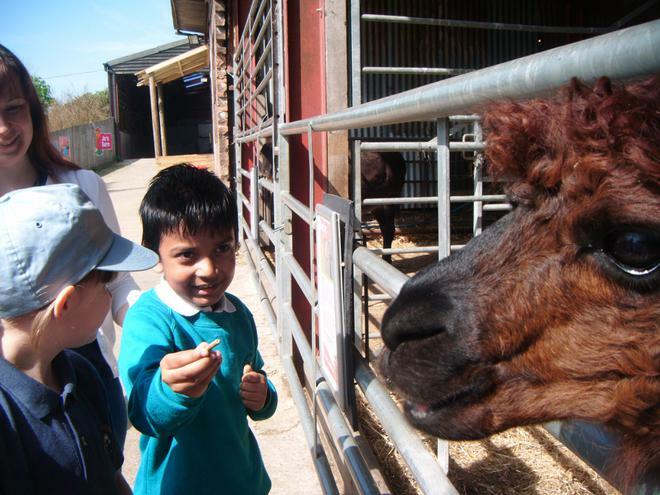 They loved it and played really well, putting the animals in the correct environments, and talking about what they need to eat, and what they would need in order to shelter in bad weather. It was a really fun session. Jill came in to see the children at work, and she couldn't stop smiling at how involved and enthusiastic they were, and at the progress they have made in the past few months. We are reading Farmer Duck at the moment. 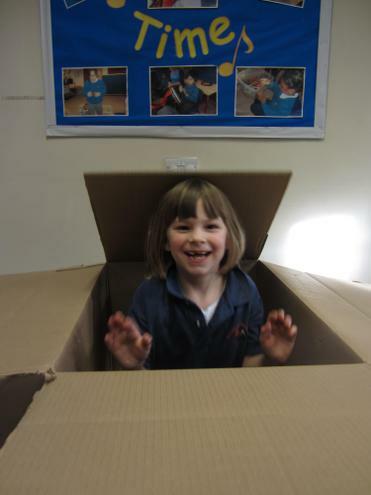 The children have already acted it out in assembly, and we were very proud of how well they did. Many of them are already able to read the book themselves, or retell the story from memory by looking at the pictures. 17th March 2016 - Our classroom has been smelling lovely recently. 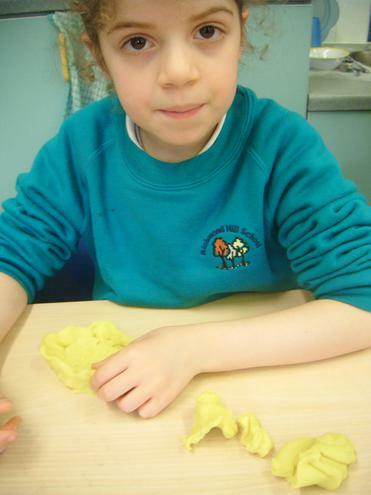 We have been making lots of different scented playdough.The children have loved playing with the dough, and seem to find it very calming. Especially the lavender one, which really seems to help them relax and chill a little. Here is our recipe. It's from the US so based on their cup measurements. If you're using a measuring jug, a US cup is near enough to 250ml for this recipe to work. Add the liquid to the dry ingredients,mix thoroughly and put the pan on the hob. Heat while stirring with a wooden spoon,until it becomes a dough that comes away from the side of the pan and then for a minute or two longer to ensure it's all cooked through. *Scents that have worked for us have been lavender oil (and we sprinkled in some dried lavender flowers), lemongrass oil, orange oil, peppermint oil, and powdered ginger/nutmeg/cinnamon. 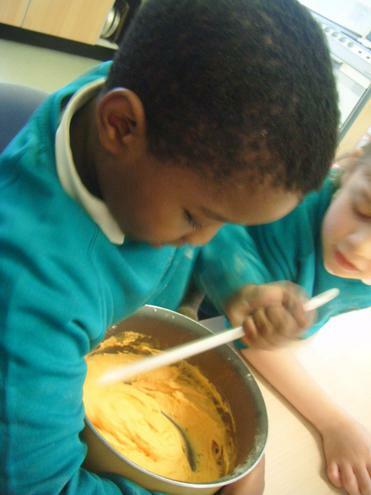 We thought we'd share some photos of the children making and playing with 'clean mud'. They all loved it so much! If you want to make it at home with your child, you'll need a roll of reasonable quality toilet tissue (the value/smart price ones tend to go a nasty grey colour, unfortunately. We used Asda 'Shades') and a bar of Dove soap (I'm not sure why it has to be Dove, but when we tried an own brand, it didn't go so fluffy). Just tear up the tissue, grate the soap, then combine with some 'hand hot' water (add it gradually) in a washing up bowl and scrunch, mix and knead until it goes smooth. Your child will know what to do! 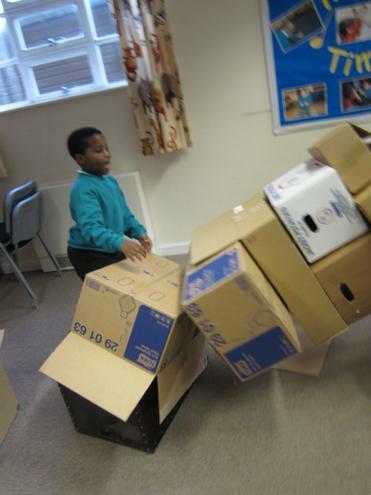 Double the quantities if you have other children who'll want to play. You might want them to use it outside! If it gets on a smooth floor it tends to make it slippery. Have fun! 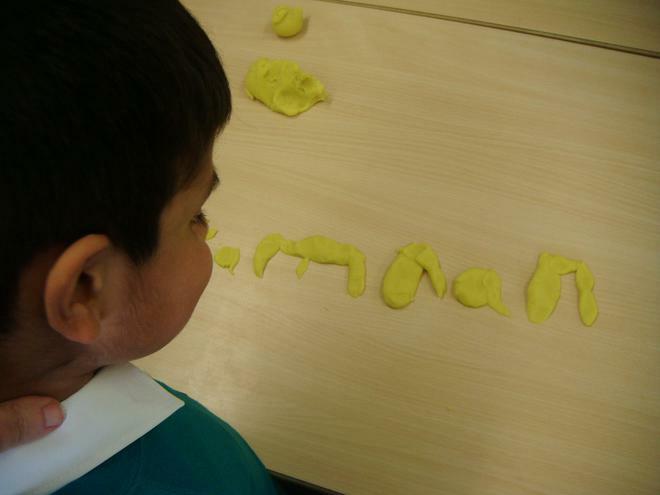 This half term, our topic is 'Leave Your Mark', which is an Art based theme. 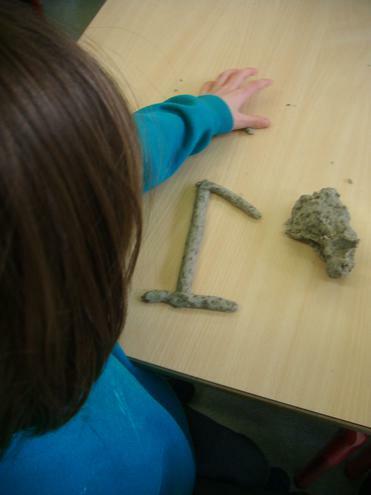 We will be using lots of different media to create artworks,will make junk models, and along the way, will find out about different materials, their properties, and how they change. 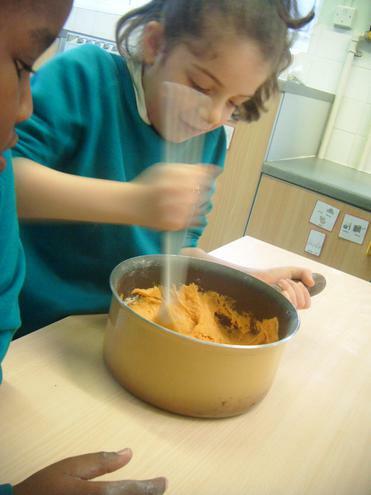 So the children will use clay and plaster of Paris,as well as having lots of fun sensory experiences. Our first story this term is What the Ladybird Heard, by Julia Donaldson. 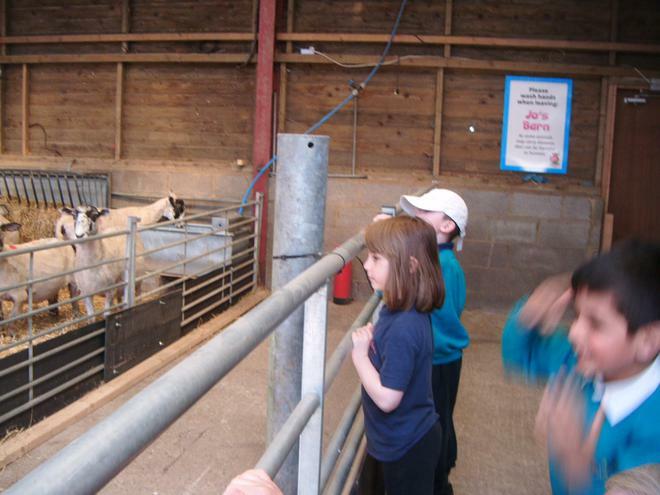 The children are already enjoying the animal noises in it, and will be creating their own maps of the farmyard. In maths, we are going to learn about left and right. 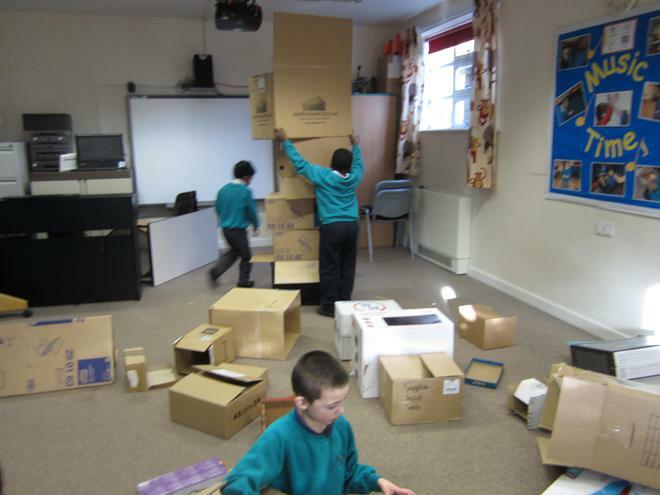 We have lots of fun activities in which to explore the concept, including mazes which our ICT team have created on the computers, and finding our way around school using simple directions. The children like this song which helps them learn the concept. It would be great if you could talk about left and right when you are doing things with your children at home, or out for a walk with them. Don't put any pressure on your child to identify which is which, as it can be quite a difficult concept. But just hearing you point things out using right and left, or talking about turning in a direction when you're out walking, would reinforce what they are doing at school and help them master it. 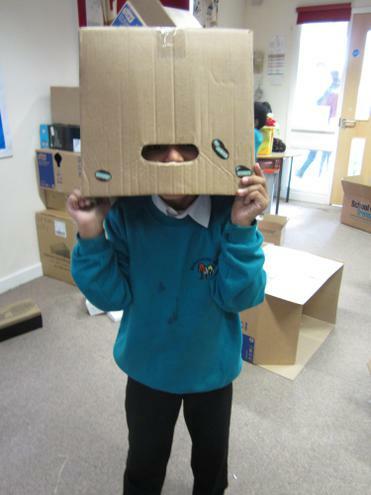 The children are loving our book 'My Cat Likes to Hide in Boxes'. Each of them has their own box with a soft toy cat in, and they join in the story, taking their cat out of the box each time they say the phrase. Today we performed it for assembly. Every single child said their phrase beautifully into the microphone, and held up their cat to show it off. They also said and signed many of the other words. Everyone said how well they did, and I was really proud of them! Click on the link below, to see and hear the story. Inspired by our story, we baked fairy cakes, iced them and then decorated them to look like cats! 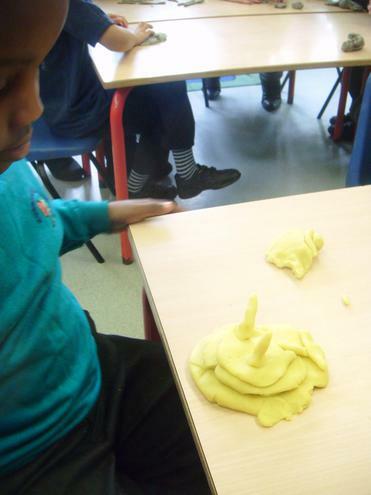 The children worked independently on their decorating and concentrated really hard. We were all very pleased with the results of their efforts. Welcome back. We hope you all had a great Christmas, and wish you all the best for 2016. At the end of last term we said goodbye to Sai and Lawrence, who have joined Red class. In their place, we welcome Azlan from blue class and Kamran from purple class. 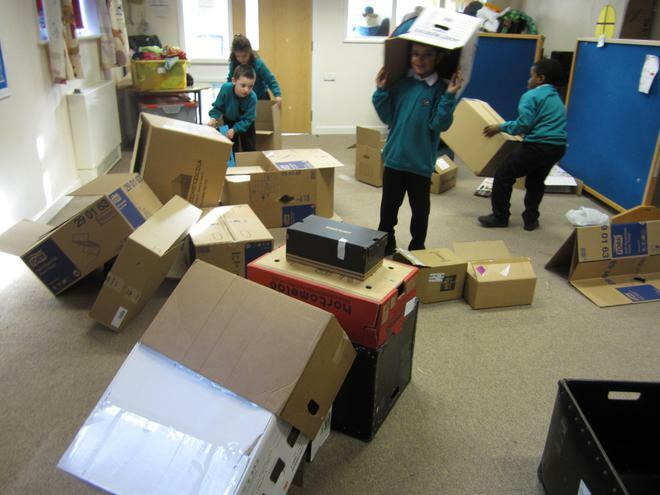 Our classroom is full of boxes at the moment, as we have two stories lined up for literacy lessons, which will involve lots of imaginative play around the theme. 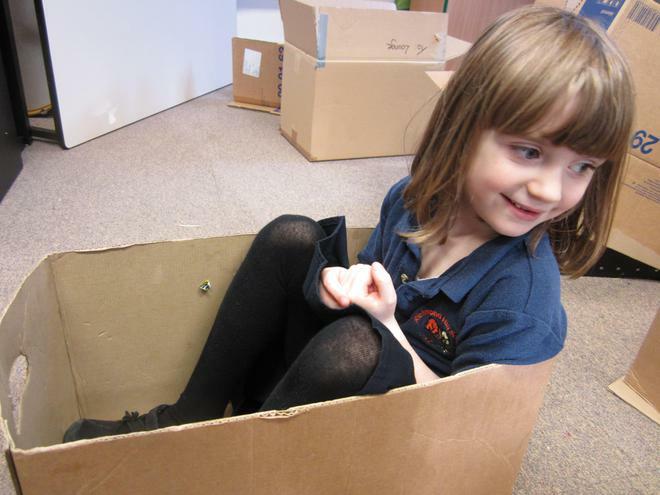 This week we are reading 'This is Not a Box' which is about a rabbit sitting in a box and imagining it to be lots of different things. 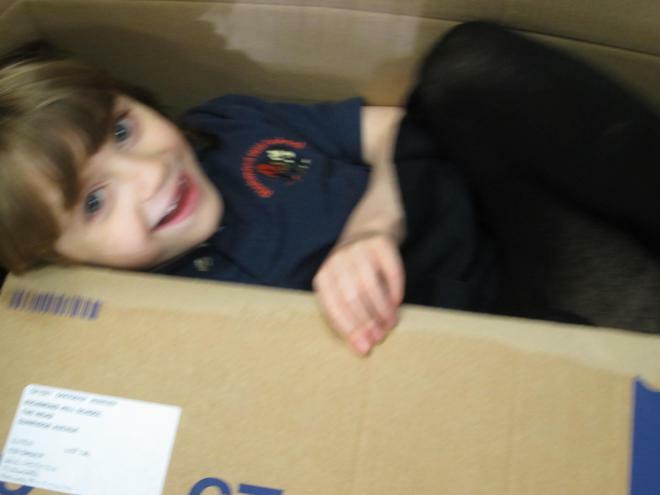 The children have been sitting in boxes too, and pretending they are in a spaceship, a car, a boat and ...well there've been no limits to their imagination. Our topic this half term is 'Showtime'. We are focusing on the story 'Where the Wild Things Are' and at the end of the topic the children will be performing it to the other classes. 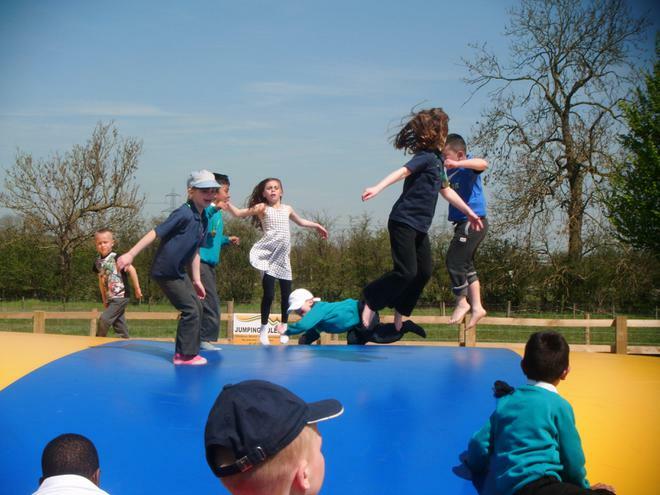 We will be doing lots of music and dance within our expressive arts lessons, and moving like wild things!. "We've had so much fun today, everyone!" 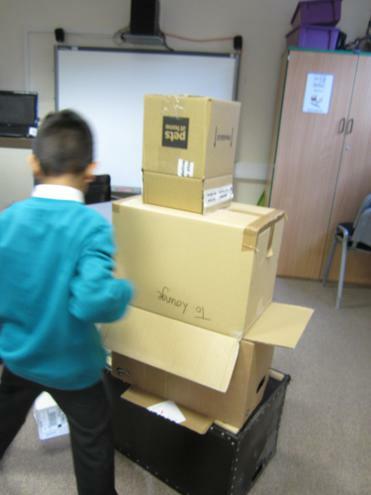 That's what one of the children said today, as we got ready for home time. And we really did have lots of fun. 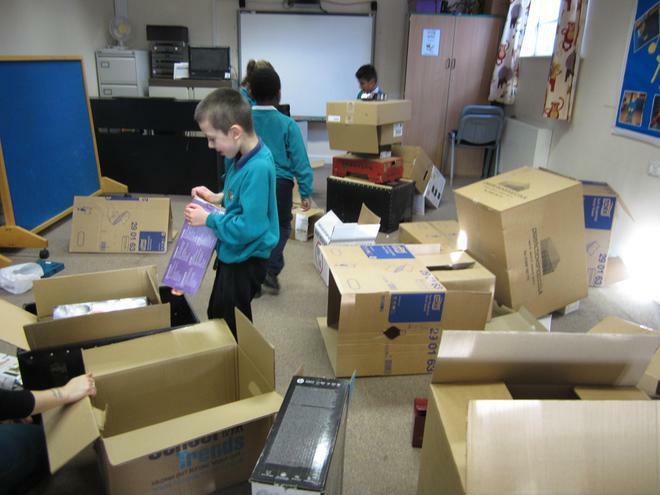 As we are exploring the literacy theme of boxes, we gathered up as many large cartons as we could over the last few weeks. 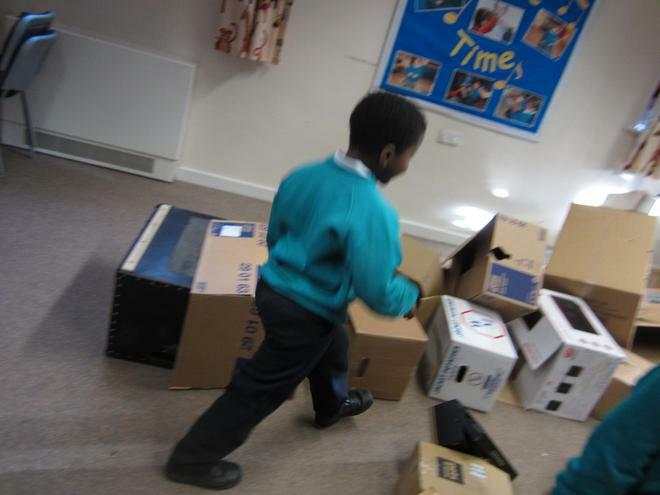 Today we simply filled the drama room with them, and let the children explore them imaginatively in any way they wanted. 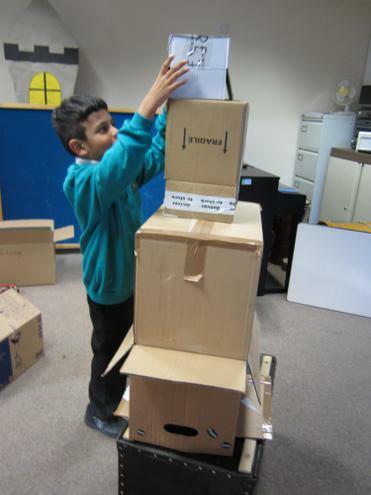 Some made homes in them, some turned them into forms of transport, and some showed that they were budding builders! 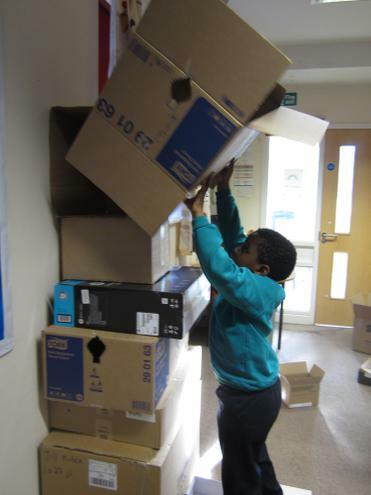 Every single child showed us what great progress they've made. The amount of language, positive interaction and co-operation that they showed us during this activity, was amazing. The new half term got off to a great start in Green class as we started our Whizz Bang topic with lots of firework related activities. The children enjoyed making firework pictures on the computer, and making fireworks with their names on. This week we are celebrating Diwali, Bollywood style, by dancing to Om Shanti Om and Jai Ho! 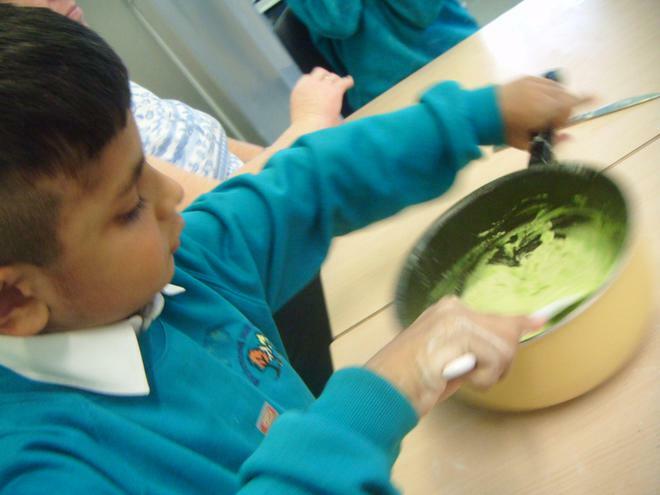 We are making burfi in cookery, and making rangoli patterns in art. The children will also hear the story of Rama and Sita. 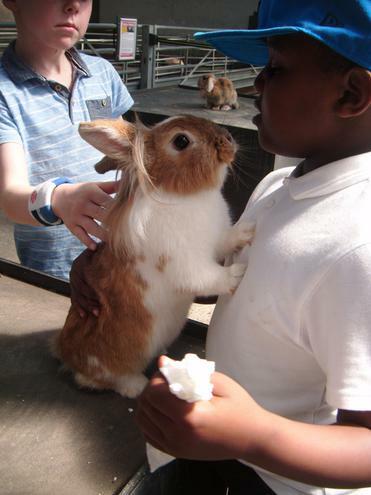 This half term, we use a traditional tale in literacy, and develop it in lots of areas. 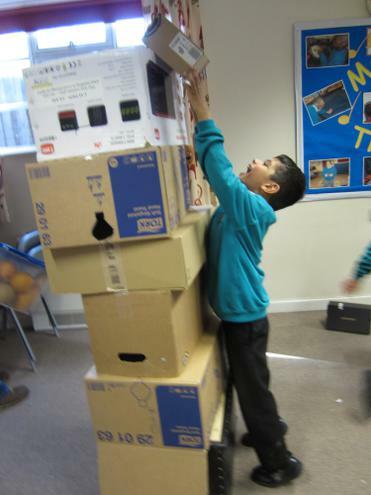 We are doing Jack and the Beanstalk, so expect a big beanstalk to grow in the classroom! We are already using magic beans to spell our names (and our friends' names) and we will be doing a lot of bean counting in maths, as well as measuring leaves and beanstalks. We had a very exciting day today! Lots of us dressed up as superheroes for Children in Need, and we had a special superheroes disco, with balloons and bubbles, and music from our special DJ, Achlan the Incredible Hulk! It was also results day for our school council elections, and we were thrilled that our candidate, Rosie, was elected to represent year 2. 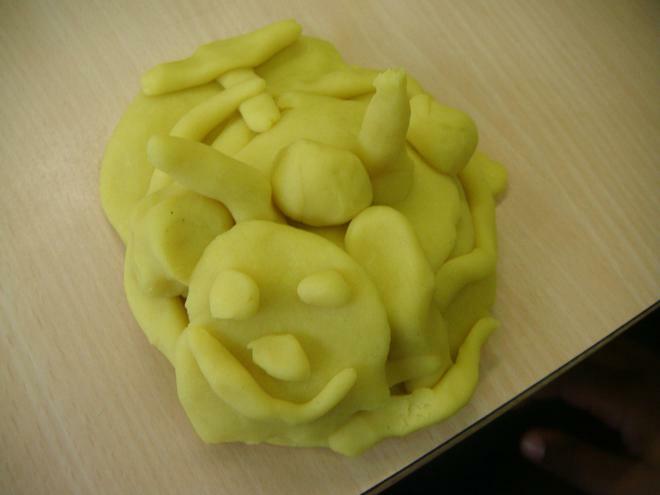 She campaigned on a platform of wanting to have more flowers in the school garden, and more Hello Kitty toys! We will wait with bated breath to see if she gets those things for the school! We have had a really good start to the new school year. 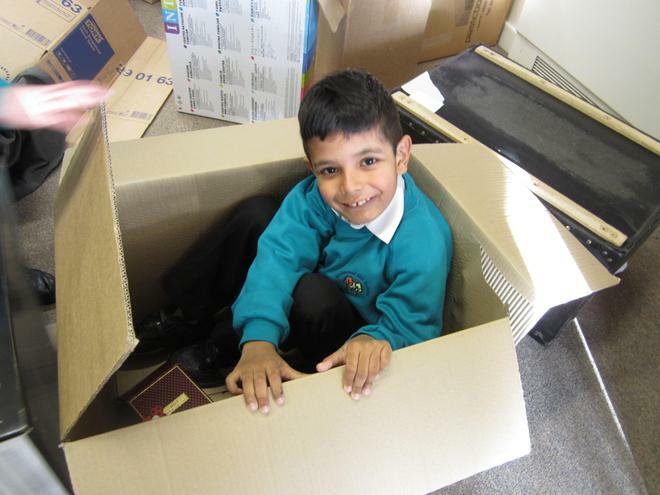 We welcomed back Tanatswa and Rosie, Michael and Zeeshan joined us from blue class, and Amy joined us from red class. We welcomed new friends to the school - Yasmine, Sai, Kieran, and Lawrence. All have settled very well. Our topic this half term is 'All About Me'. 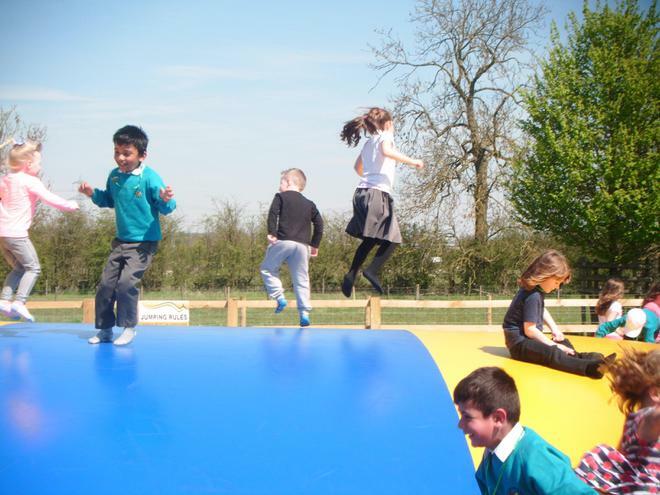 The children are learning about their bodies and how to keep them healthy. They will learn about how they grow, and about their families. We will also explore how we feel, and learn about our emotions. We are also making self portraits in lots of different ways. In literacy at the moment, we are enjoying the story of Little Rabbit Foo Foo. 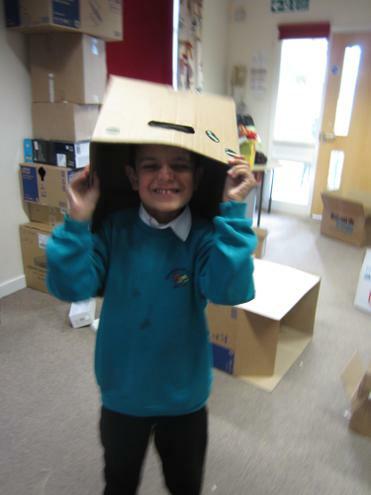 It's an entertaining story and we've been using lots of props to involve the children. They have made story boards to put the events of the story in order. 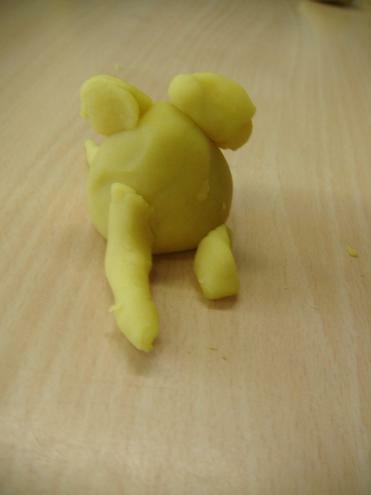 To end our topic, we have been doing some work on friends. 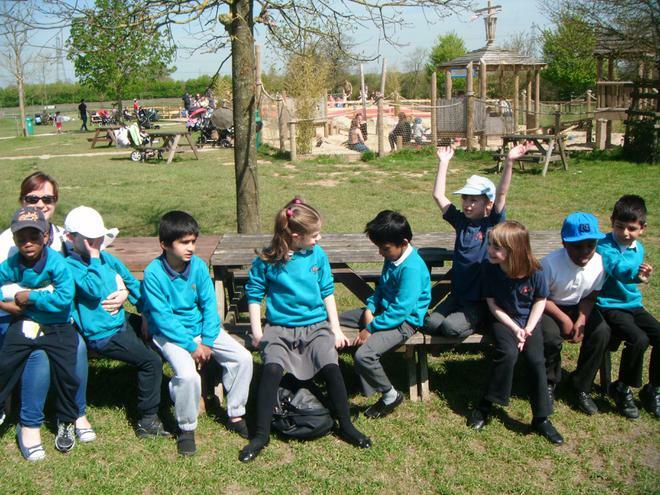 The children in green class are being very sociable with each other, and there is lots of caring and sharing going on, which is lovely. In computing, the children used an art programme to draw their friends! We loved the results, and we hope you do too. 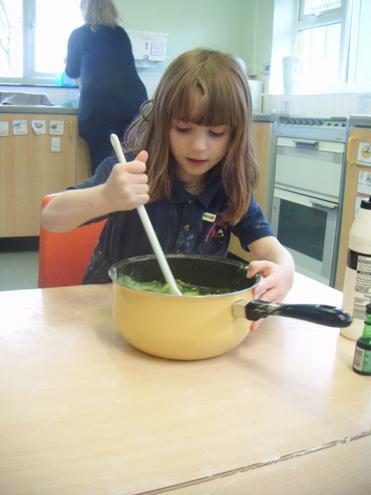 This week, we have been exploring measure in Green class. One group has been finding out about 'big' and 'small' using lots of different items, and the other group has been measuring their hands and feet using unifix bricks, and counting them. We all enjoy the Big and Small Song, and signing 'big' with arms outstretched, and 'small' with our two index fingers. Maybe if you play the song, your child will show you!